When it comes to protecting your family from the elements, nothing in your home is more important than the roof. A quality roof keeps our homes dry and comfortable and can last for years with regular maintenance. However, many homeowners are often surprised to learn the true condition of their roof. 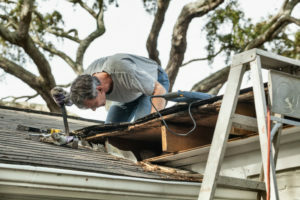 Because your roof is so important to the health and safety of your family, it is important that you do not wait until your roof is seriously damaged to have it repaired. Regular roof inspections and maintenance can extend the life of your existing roof as well as help prevent costly emergency repairs. Many homeowners are unaware of the condition of their roof, assuming that if it isn’t leaking it must be in good condition. However, even roofs that seem to be in good condition may have hidden damage that cannot be seen from street level. Because of this, L & L Contractors offers free roofing inspections. A roof inspection can identify any areas that need to be repaired, giving you the peace of mind that your roof will continue to protect you, your family, and your home. Likewise, if any areas of damage are found they can often be repaired without the need for replacing the entire roof. Living in Middle Tennessee, we are no strangers to severe weather. Whether it’s high wings, hail, heavy rainfall, or even tornadoes, our extreme weather conditions can cause serious damage to your roof. Unfortunately, many homeowners stall having their roofs repaired due to the fear of putting in a claim with their insurance company. At L & L Contractors, we can make getting a new roof after a storm an easier process. 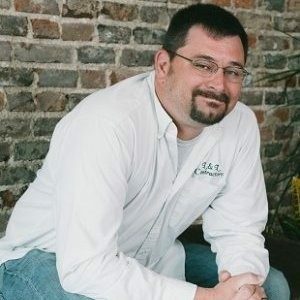 We have HAAG-Certified inspectors in house, which allows us to not only get the required inspection before repairs can be made, but also streamlines – and oftentimes shortens – the repair process. 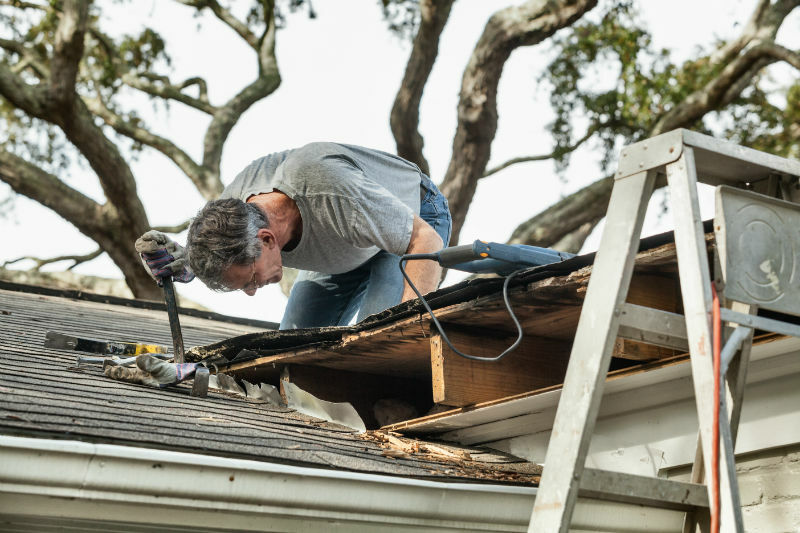 Sometimes roof damage is serious enough that it cannot be saved through repairs alone. If you roof needs to be replaced, trust the experts at L & L Contractors. 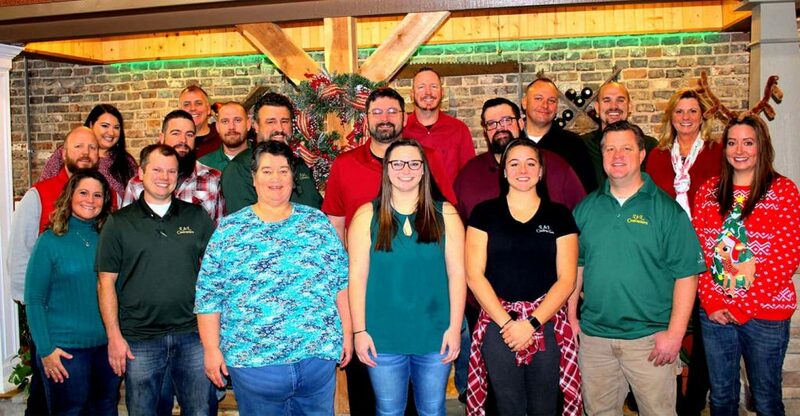 Our staff of highly trained professionals use top quality materials to create a roof that is beautiful, durable, and will last your family for years to come. Below are some additional reasons to consider a new roof. Curb appeal: A new roof can give your entire home an updated look and help spruce up an aging exterior. Value: Remodeling Magazine found that a new roof can increase the value of a home by nearly $12,000. Safety: Older roofs are more likely to be damaged or fail entirely, whereas new roofs using modern materials are much safer and designed to last longer. When it comes to home maintenance, nothing is more important than roof repairs. If your roof has been damaged, Contact L & L Contractors today to schedule a free roofing inspection. Whether you have a few loose shingles or need an entirely new roof, L & L Contractors can give you a roof that will last for years to come!